Learning to write the alphabet is an essential chore for all beginning school-age child which they must carry out. Here’s an approach parents may use to teach the basic steps to help the process move uninterruptedly.Making a child understand the proper way to hold a pencil is the most significant part of learning to write. Forming letters properly and memorizing how to write the letters of the alphabets and making the correct moves with the pencil they are using to write the alphabets is the last step. First, give your child a large block letter on a piece of paper. 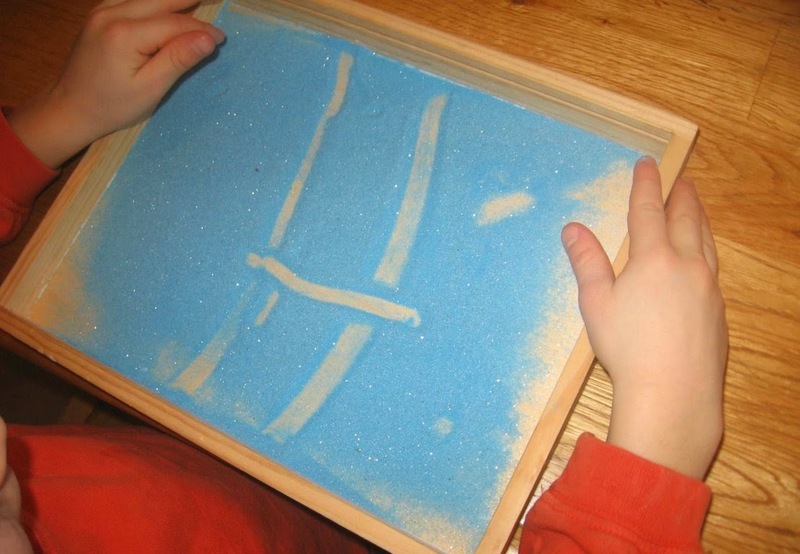 Have him fill it with objects.This is a great way to introduce kids to making letters. Just draw or print a large block letter on a piece of paper, and give them items to fill in the space. A great idea is to use items that begin with that letter. 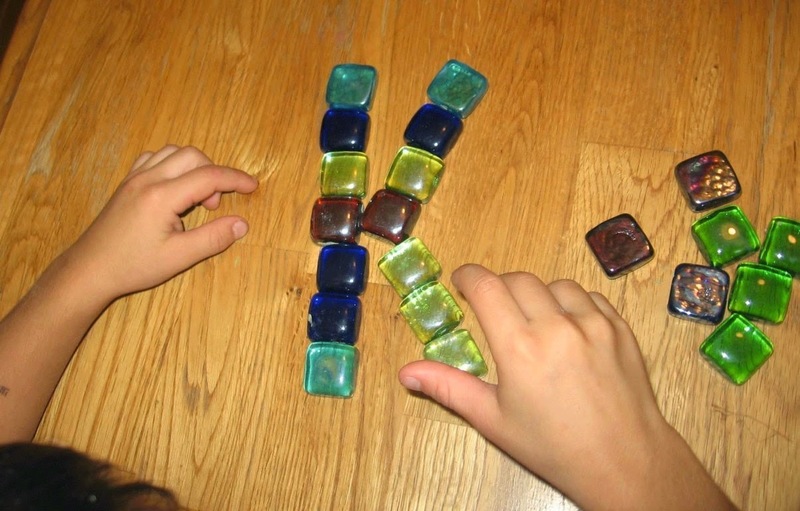 The next challenge is to make letters with a set of small manipulative. 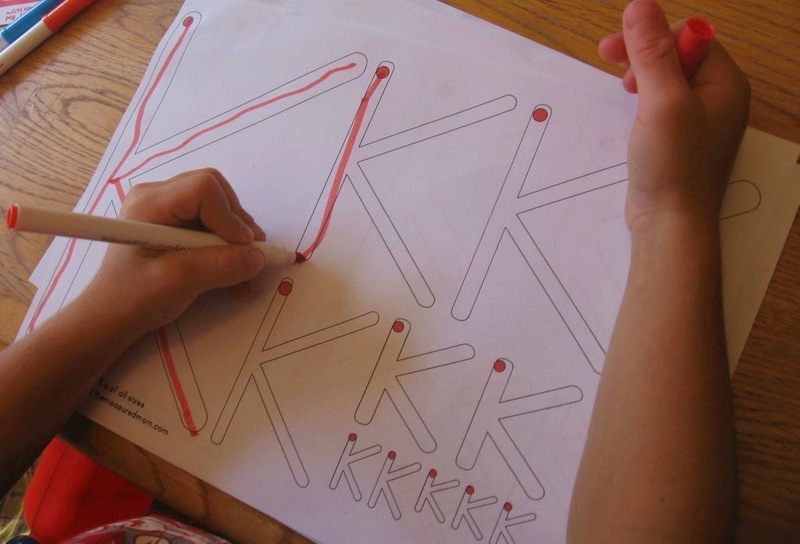 When your child is ready, have him draw the letter with his finger. Finally, pull out some simple handwriting pages for your preschooler. Little hands are often given jumbo, beginner pencils and crayons for writing. But these are actually difficult for children to maneuver. Instead, give your child a smaller golf pencil or three-sided pencil which is easier for little fingers to grip. Your Child develop handwriting skills by practicing. Repetition is important, but it is also important for your child to have an accurate model of how to write letters so that his practice is beneficial. - First of all you must teach your child to begin recognizing the letters of the alphabet. Evaluate the alphabet to make sure he recognizes all letters prior than you start teaching him to write those alphabets. - Before using a pencil or chalk point at each letter and move your finger pretending to write the letter with your finger. Now ask your child do the same with his finger. - Let your child trace the letter first with his finger and then with a pencil.Make sure that your child is holding the pencil as it should be between his thumb, pointer and index finger. 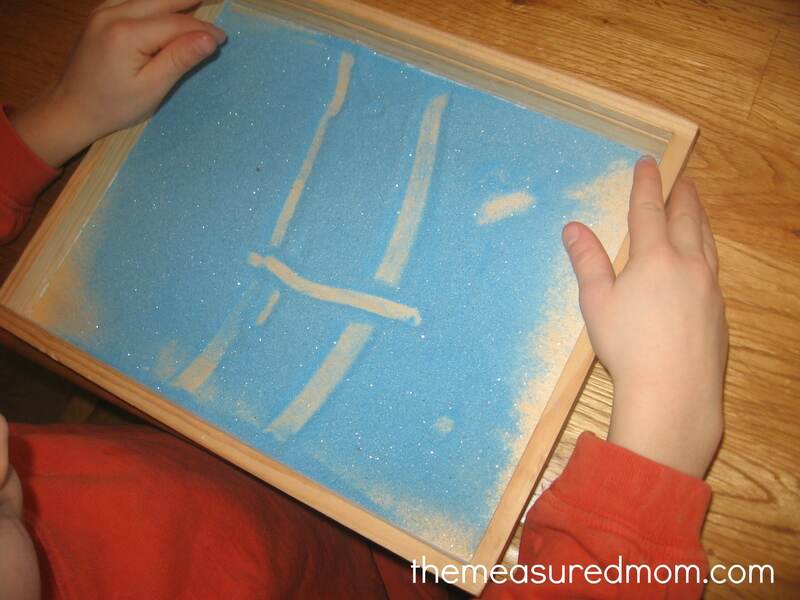 You can make him use tracing pages or letter practice sheets. - Let him write a letter himself individually. The next step,after tracing,is to write each letter individually while looking at an example,of course in your observation. - In the next step you should help your child write the letters of the alphabet without looking at any example. Give him some time to think about the letter formation. Tell him to trace the letter he is going to write with his finger before in reality writing the letter on paper. - First Use Un ruled Paper and then Use ruled paper or notebook so that your child can understand proportions of the letter and their proper formation. - Always keep in mind that an average child’s attention span is near about one minute per year of his age, so, don’t expect them to stay focused for longer time periods. - Avoid writing in your child’s note book. 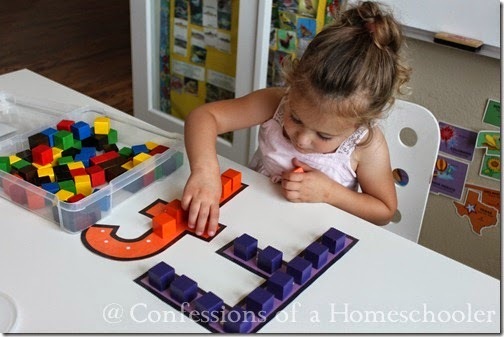 Rather use a separate piece of paper of chalk board to show him the right way of letter formation. 1. The Child fill it with objects. 2. The Child Make Letter with small manipulative. 3.The Child Draw the letter with his finger.